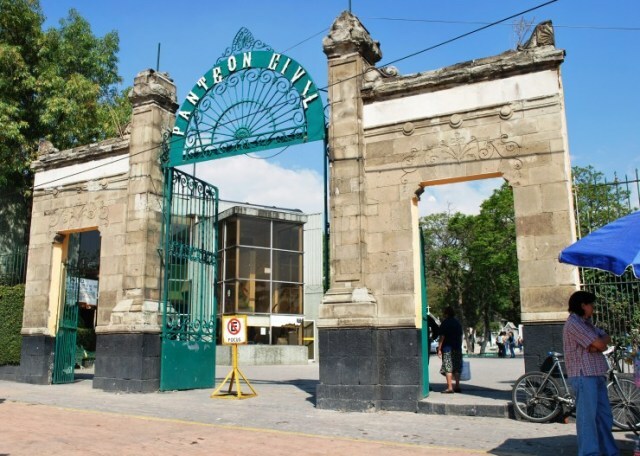 Tacubaya's storied history is essential to any understanding of Mexico City. Seldom told, it's always worth another listen. 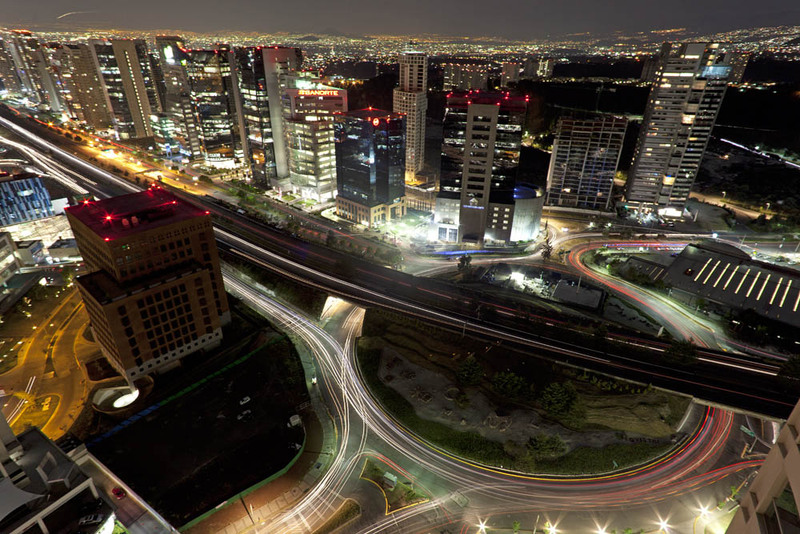 Tacubaya is guaranteed to pique your interest. It was born as a town; an ancient settlement that gradually adhered to the urban sprawl. 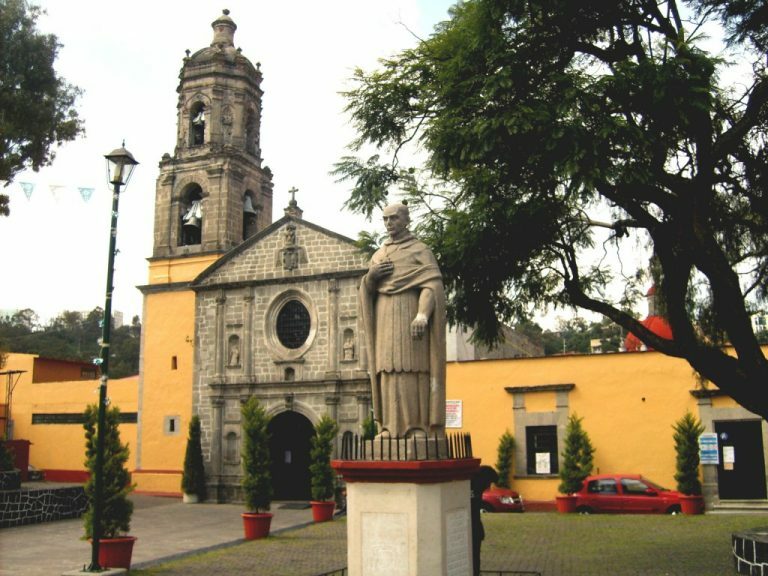 Today, its epicenter carries the most traditional aspects of the region, which was inhabited since pre-Columbian times, and due to its high location, in comparison to the now extinct Texcoco Lake, it was shelter and vantage point for the Spanish elite during colonial times. 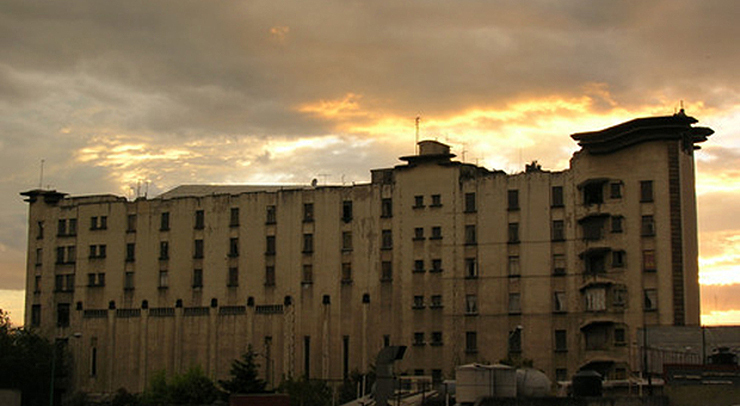 The first skyscraper was built here in the 1930s, the art decó “Ermita” or “Tacuba Triangle” was a symbol of luxury and one which contrasted among the surrounding slums. Although Tacubaya has a rich history, there is a peculiar historical period that has marked it as a symbol of rebellion. In the 1980s a cumulus of “gang kids” emerged in the area, they were the first organized street gangs with a clearly marked identity that followed global trends. These were the first sprouts of global subculture in Mexico; punk bands, in particular, were born from the underground and rebelled against authority. In this way, the first subcultures of the neighborhood multiplied with strength, so much so that at some point the area was known as “no-man’s land”. 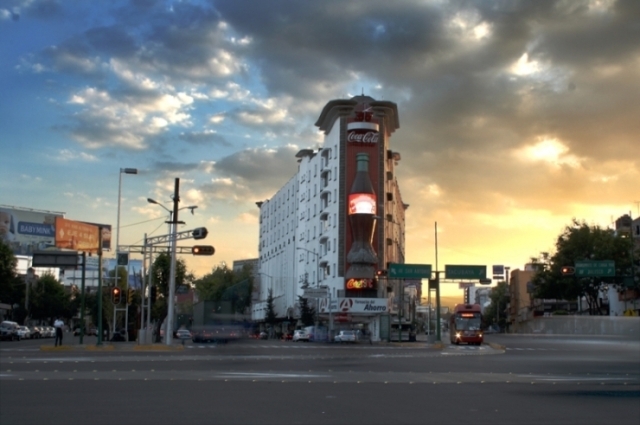 The neighborhood has also played a notable role in film; it has been the stage for legendary movies since the golden era of Mexican cinema. It has been portrayed in works such as Luis Buñuel’s Los Olvidados, and more recently, in Amores perros and Perfume de Violetas. Among the largest cemeteries, and also the city’s most ancient one. It is located in the 3rd section of Chapultepec Park and was founded in 1857. 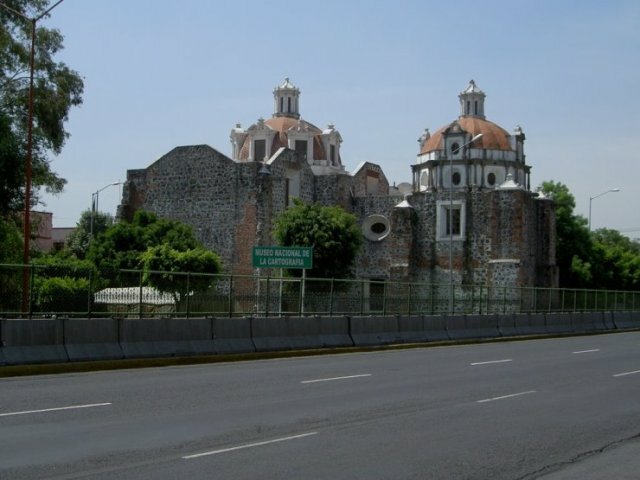 Among its main attractions are the Illustrious People Roundabout that holds the remains of 104 and prominent characters, David Alfaro Siqueiros among them. You’ll find beautiful and interesting mortuary architecture here, which ranged from styles pertaining to the end of the 19th century, as well as elegant marble tombstones from the 20th century and more avant-garde designs made of steel. This architect’s rustic minimalism has become highlighted with this museum, hosted in his former intimate home. 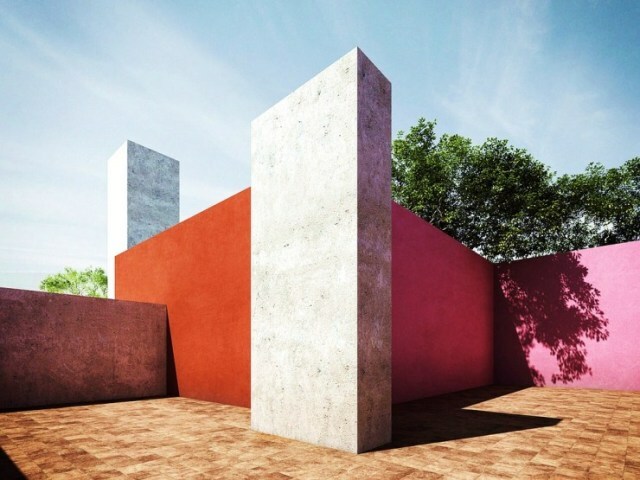 The composition of each of the rooms in this building resembles an abstract painting infused with Mexican style. This is the type of place you have to visit at least once in your lifetime. 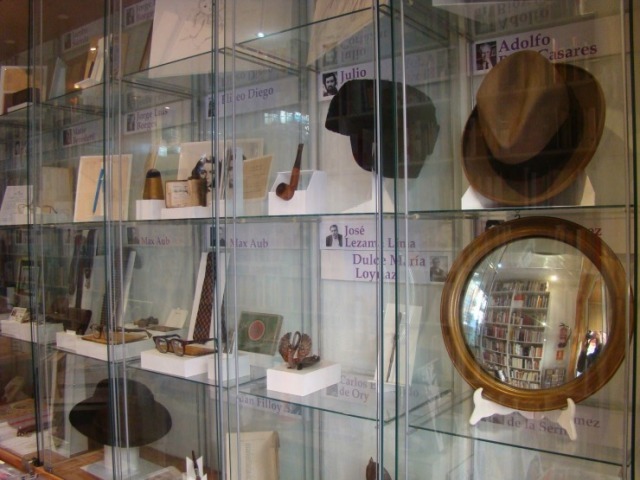 You’ll find personal objects formerly owned by important writers such as Octavio Paz or Carlos Fuentes in this museum; you’ll also find an archive dedicated to Edgar Allan Poe and even some authentic first editions of his books. It’s a fairly unknown museum, but it is perhaps one of the most intimate approaches to legendary Mexican writers. This museum is located in an ancient convent built in 1686 and it is possibly the most important map archive in the country. You can explore the authentic collection of New Spain’s first maps, ancient codex, telescopes, compasses, ancient and current maps, aerial photographs, models and antique measuring machines. A very special place, a miniature underworld in mankind’s millenary search to understand and represent space. This beautiful art déco piece built on a corner and acquiring its triangular shape is considered one of last century’s finest architectural jewels. Erected in 1930, at the time it was the city’s tallest, most luxurious, avant-garde building. Today it is maintained in a good state and to see it is to be struck by the air that the city breathed at the time; an example of an era’s sophistication.